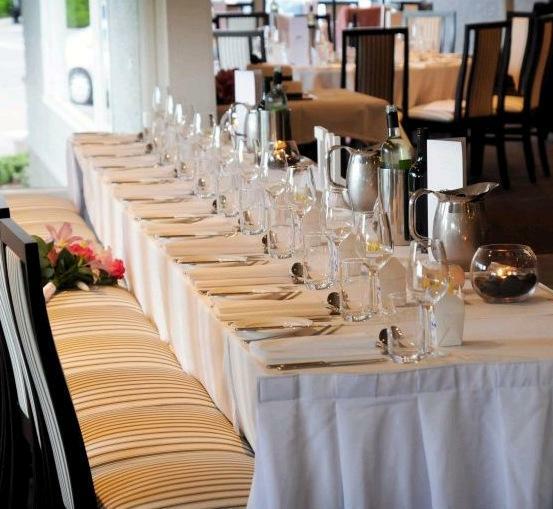 One of the most adaptable Bayside function venues! 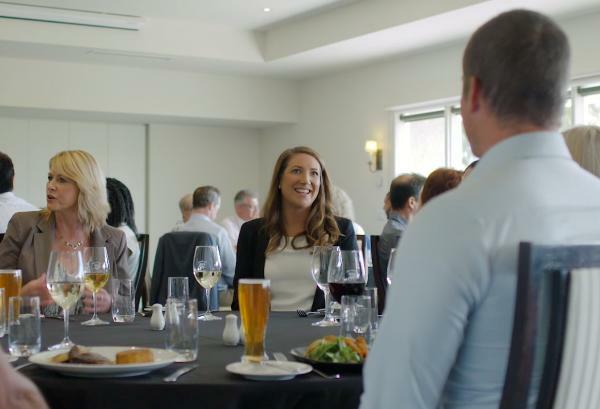 Woodlands facilities can be tailored to perfectly meet the needs of your private function, whether you are planning presentation and award nights, a retirement dinner business seminar, team building day, corporate golf day or ball room dancing. The various function rooms can cater for an intimate sit down dinner of 20 guest or a stand up cocktail party for 350 guests, all served in the air conditioned comfort of this traditional yet modern setting, supported by first class service and fine dining. With sweeping views from all rooms of our meticulously manicured course, it is the ideal location for your special bayside functions. 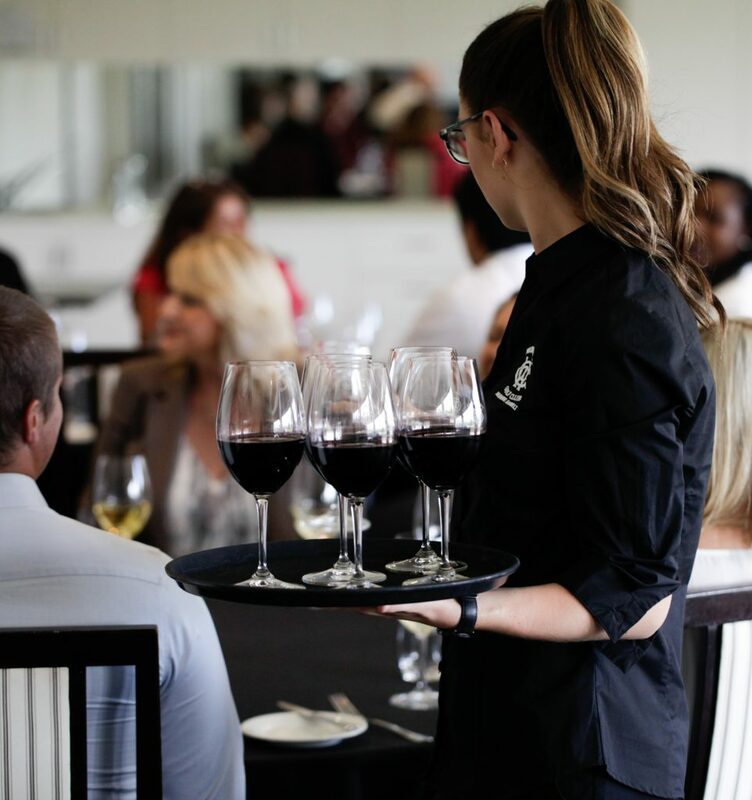 Our staff can assist in arranging all your entertainment, flowers, centrepieces and other needs to help make your event planning a stress free affair. 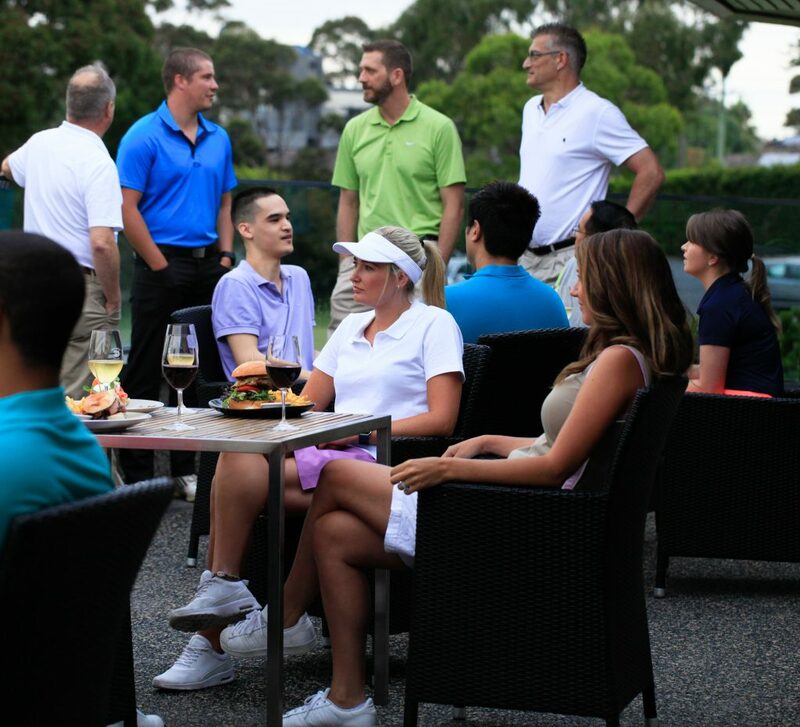 At Woodlands Golf Club we offer world-class service with all the ambiance of a traditional Golf Club steeped in tradition. 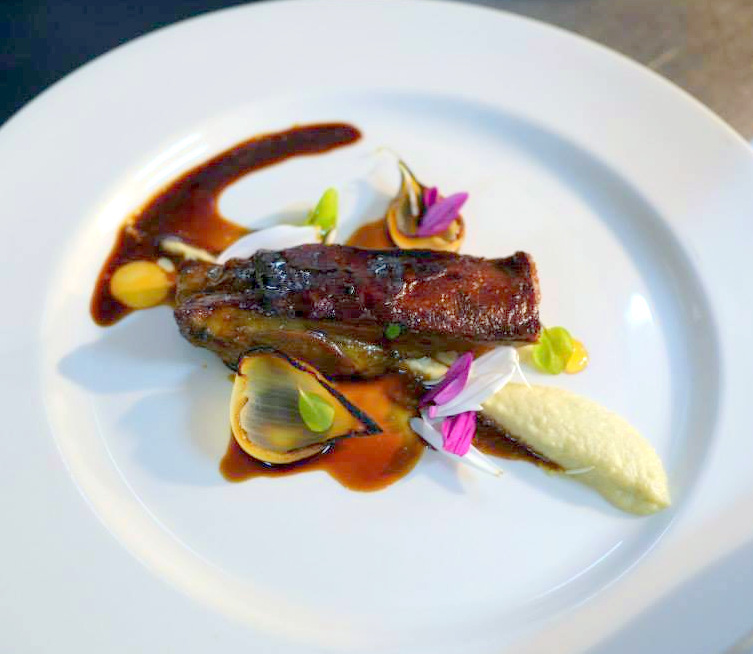 We have a range of function packages to suit all budgets and personal requirements, our Head Chef will be happy to prepare any special dietary meals with prior notification. Contact us and see why our private bayside functions are some of the best Melbourne has on offer! 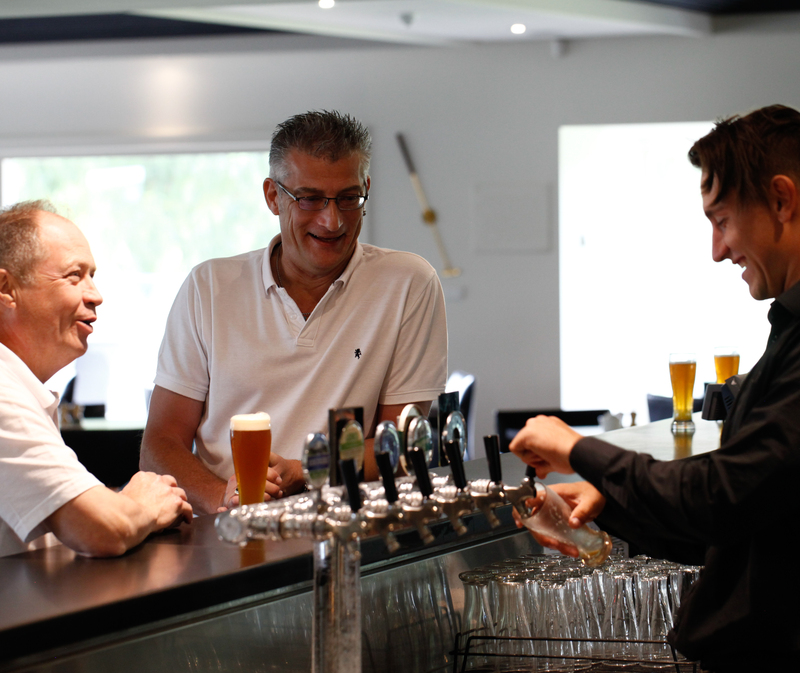 Members receive a 15% discount off the full retail price on all functions.